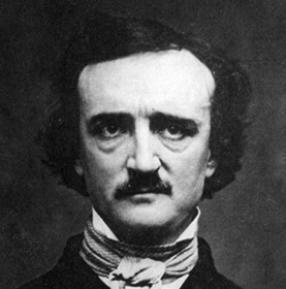 Tomorrow is Edgar Allan Poe's 208th birthday. In celebration of Poe's birthday, we've got wonderful videos here of famous people reading some of Poe's most loved works. And don't forget to come back tomorrow when we'll have a special Poe Valentine's craft that I bet you won't find on any other blog.